With the message Patagonia releases a sewing kit. It is made to repair outerwear, packs, and tents in the field. 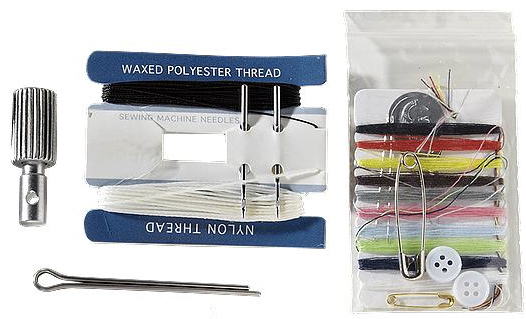 The kit comes with an aluminum awl, heavy-duty needles, and patching materials. It will be for sale in retail stores this week as well as online now for $29. 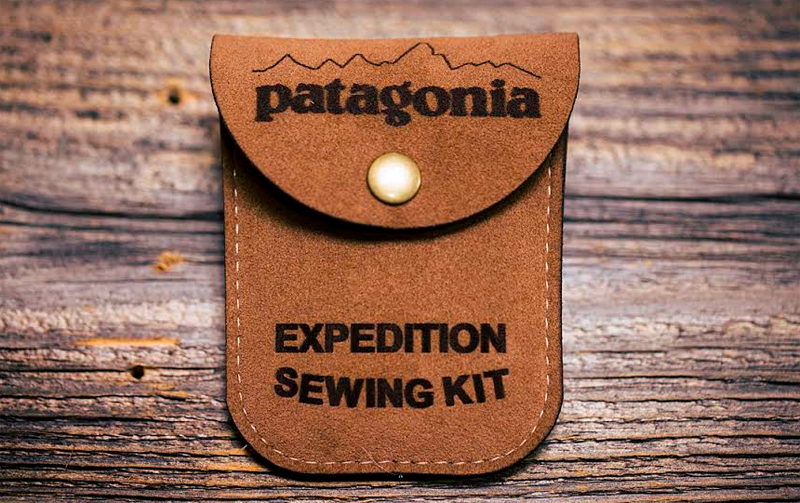 Called the Patagonia Expedition Sewing Kit, it is a revival of the company’s original Chouinard Equipment Sewing Kit. Ten colors of thread, buttons, pins and adhesive patch seals complete the kit. Its case is made of recycled polyester faux suede. The film, which is about 27 minutes, looks at off-the-grid lifestyles and has an interview with Patagonia founder Yvon Chouinard. 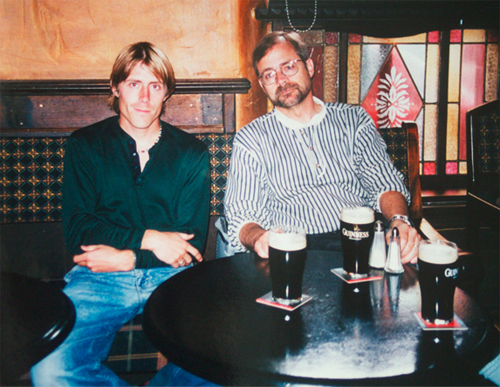 See the “Worn Wear” film above. Finally, the company has partnered with iFixit to create step-by-step repair guides for its products. The manuals offer instructions on fixing zippers, patching jackets, and even removing pine tar. On a personal note, we have long embraced keeping good gear for the long haul and repairing it instead of replacing it. 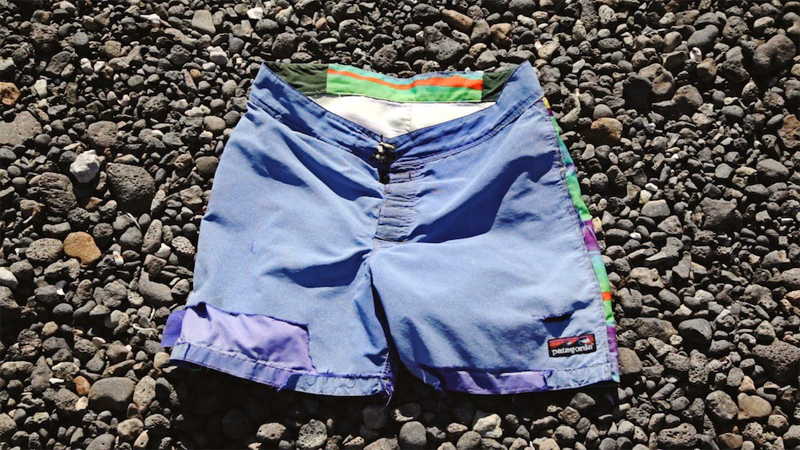 To that point, read our article from last year, “Never-Die ‘Capilene’ Top Endures Two Decades Of Wear,” for a story on a long-lasting Patagonia piece one of our editors has taken around the world.